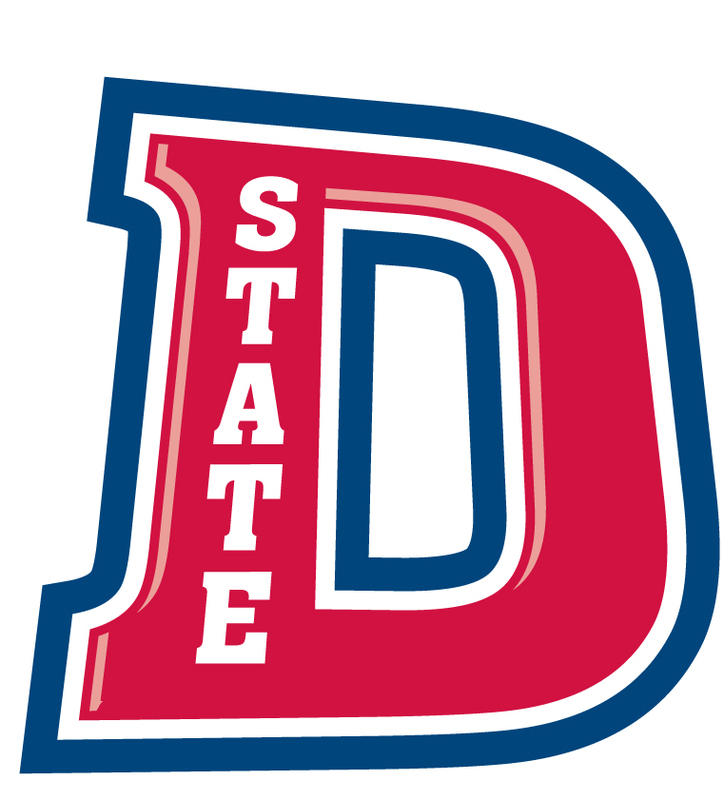 Founded in 1909, Dixie State University was originally founded by the LDS church and is now a public University operated by the state. In the early days it was known as St. George Stake Academy. In-state tuition fees are about $4,000 and out-of-state tuition fees are approximately $13,500. The acceptance rate is alomst 65%, so there is a good chance if you enroll you'll be accepted. The student-faculty ratio is 20:1. In fact, 35% of classes have fewer than 20 students. The University offers bachelor's degrees in Accounting, Biology, Business Administration, Communications, Computer and Information Technology, Criminal Justice, Dental Hygiene, Elementary Education, English, Family and Consumer Science Education, History Education, Integrated Studies, Music, Music Education, Nursing, Psychology, Theatre, and Secondary Licensure, with additional four-year degrees proposed each year. Dixie State athletic teams compete in NCAA Division II as full members of the Pacific West Conference, and the football team belongs to the Great Northwest Athletic Conference. The University has received national recognition for the work of its students who have competed in the DECA conference, as well as theatre students who have participated in the Kennedy Center American College Theatre Festival, where Whitney Morgan Cox was the national winner of the Irene Ryan acting scholarship in 2010 and Guy Smith was the national winner of the Festival’s makeup design competition in 2008. According to collegeprowler.com almost 85% of students said that the education they are receiving at Dixie State University is well worth the price of tuition, and the knowledge of the subject each professor teaches is above average. So overall, this is a great University for anyone who is looking for higher education. Tuition is very affordable and well worth it. The atmosphere is warm and inviting. The courses and majors offered are suitable to all people with all different needs and areas of interest. I am confident that you will enjoy your time spent at Dixie State University if you choose to attend and it will benefit you greatly with the rest of your life.